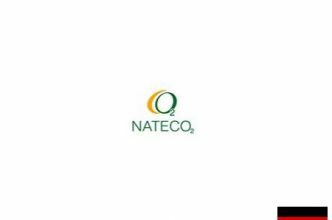 NATECO2 supports and confers with you about your requirements from R&D work to marketability, complies with your individual requirements regarding product and process design and takes on the responsibility for accomplishing commercial extractions. 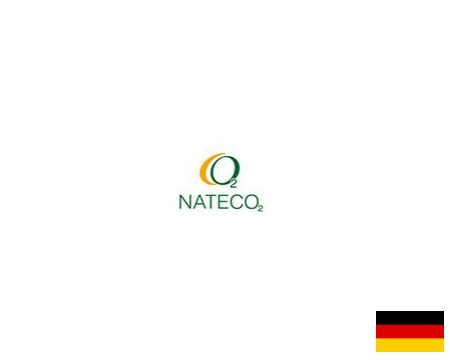 The name speaks for itself: NATECO2 stands for over three decades of experience in extracting natural substances with CO2. In our company you find the experts for carbon dioxide extraction from your high-quality raw materials, and competent contact persons for research, consultancy and analytics.